Coordinates and leads interdepartmental process improvement projects, data extraction, analysis, standard reporting and information sharing. Coordinates Technology Refresh and Infrastructure projects and be involved in gathering of requirements, supplier management and procurement support. Support in developing and carrying out Training in relation to corporate systems, tools and software, adoption of new systems. Be involved in the creation of Training Material, User Documentation, Support Procedures, and Guides. Exposure to Prince, ITIL, Agile or equivalent. Two years experience, in a hands-on Requirements Gathering and project implementation. A team player with strong interpersonal and presentation skills. Competent in Microsoft Office especially MS Excel. Can work under pressure and a self-reliant problem solver. Interested candidates are encouraged to apply by sending an application letter together with a detailed CV directly via email: careers@medservenergy.com. All Applications will be acknowledged and treated with maximum confidentiality. Obtain freight quotations for both import and export shipments. Quote to clients for both import and export shipments. Weigh and measure goods for export. Identify & process customs documents. Monitor status of shipments and update clients accordingly. Coordinate with respective internal departments to input/update the Stock System. Input & finanlise worksheet in accounts system and liase with the Accounts team. Processing of Certificates of Origin. Send vessels movement report on a monthly basis to Malta Freeport Terminals. Log on all vessel related details and information related to each respective port-call on Transport Malta’s Portnet online system. A ‘Level standard of education. In possession of an ECDL Licence. Previous experience in similar role and/or business will be an asset. Able to multi-task with minimum supervision. Provide Management, Leadership and advice for the application of Health, Safety, Security Environmental and Quality in accordance with the Medserv HSSEQ-MS and programs within the Local Business Unit. Responsible for development, implementation and maintenance of all Local HSSEQ Policies, Procedures and related forms, ensuring they comply and meet the requirements of the Medserv Group HSSEQ-MS. Also responsible for the development of respective bridging documents. Coordinate personnel within Egypt HSSEQ Team which includes, but not limited to, work allocation, training, and problem resolution; evaluates performance and makes recommendations for personnel action; motivates employees to achieve peak productivity and performance. Provide support, advice and review of process of Medserv’s HSSEQ Incident investigations to local staff and management. Provide HSSEQ contractor prequalification and vetting. Review and maintain the Business Unit CAPA Register. Support the SHOC card System within the base. HSSEQ Management System development and implementation. Excellent interpersonal and communication skills (both written and oral) in Egyptian Arabic and English. Interested candidates are encouraged to apply by sending an application letter together with a detailed CV directly via email: egyptcareers@medservenergy.com. All Applications will be acknowledged and treated with maximum confidentiality. Interested candidates are encouraged to apply by sending an application letter together with a detailed CV directly via email: cypruscareers@medservenergy.com. All Applications will be acknowledged and treated with maximum confidentiality. Troubleshooting system & network problems. Diagnosing and solving hardware or software faults - replacing parts as required. Monitoring uptime of CCTV and access control system. 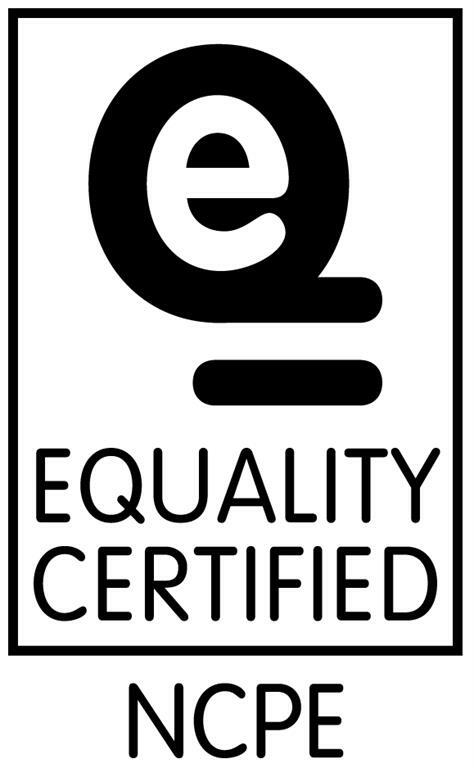 Medserv Operations has also been awarded the Equality Mark Certification. This certification is based on evidence of a true commitment by Medserv Operations Ltd. to implement relevant policies and practices that concern gender equality and family friendly measures at the place of work and in the access to and provision of goods and services.